The demands on car bodywork are increasing, not only from a technical viewpoint, but also with regards to the optical design. Therefore, a door that doesn’t close flush could fulfill the technical purpose but would be detected immediately by the eye of the prospective buyer. A bonnet/hood with different gap sizes on both sides is also a considerable flaw. The typical approach for measuring gaps is to use manual feeler gauges, which is time-consuming and costly. 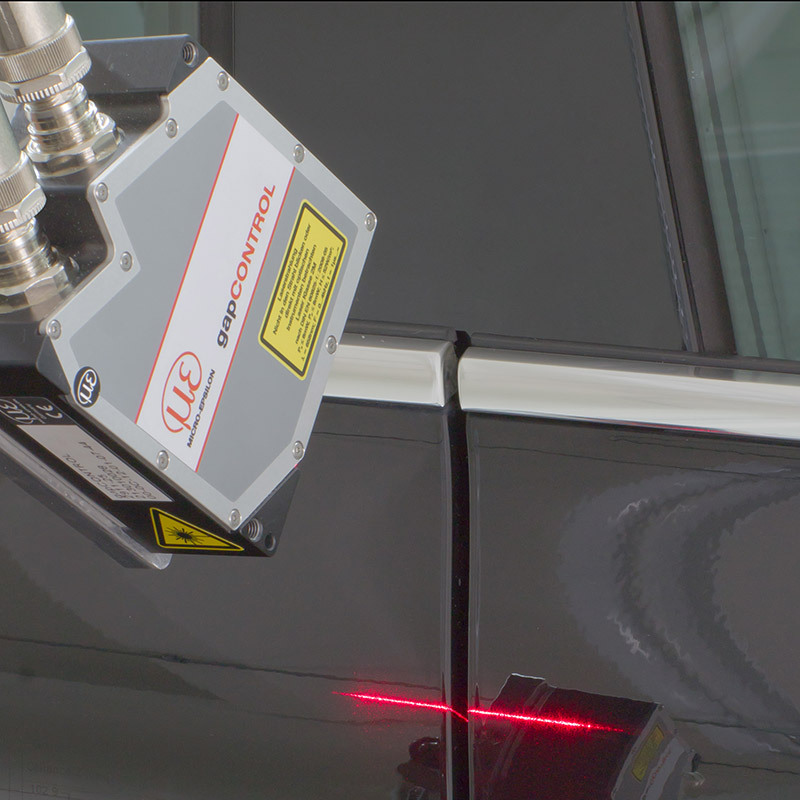 This method is prone to error due to human factors, which is why the gapCONTROL gap sensor is used in modern production lines to inspect bodywork gaps quickly, reliably and consistently.